The banking sector is very vulnerable to money laundering. Money launderers may be terrorists, drug traffickers, arms dealers, or other criminals who attempt to legitimize illicit funds. 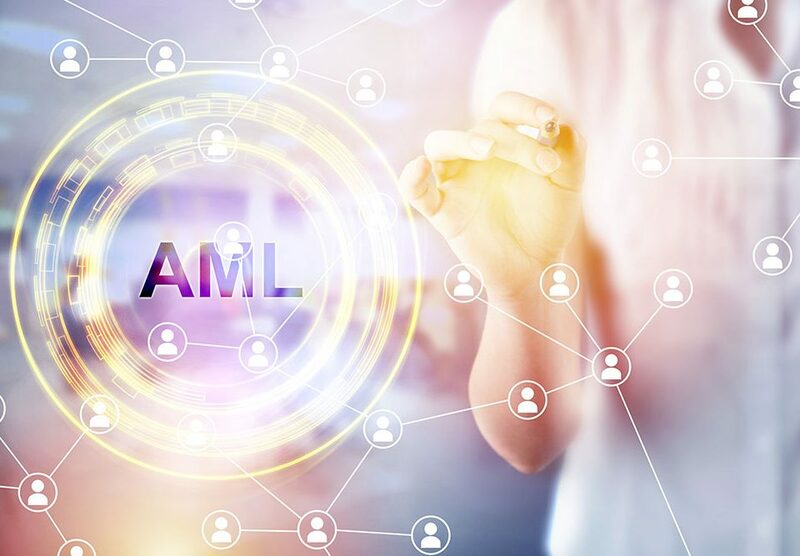 This criminal network uses increasingly sophisticated means, and so banks need to have very robust anti-money laundering (AML) checks in place. 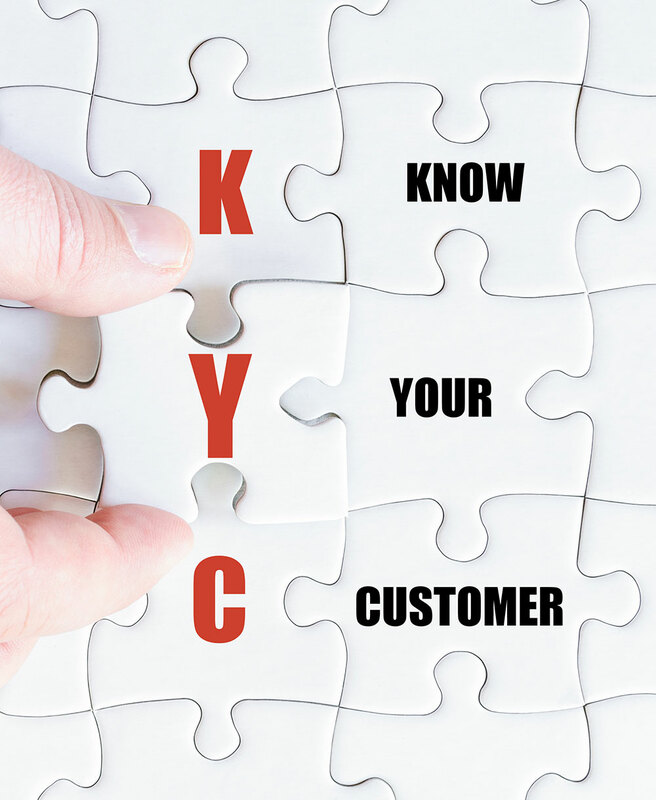 These checks include Know Your Customer (KYC) and Know Your Business (KYB) checks. Money laundering poses a very serious risk to banks and other financial institutions. 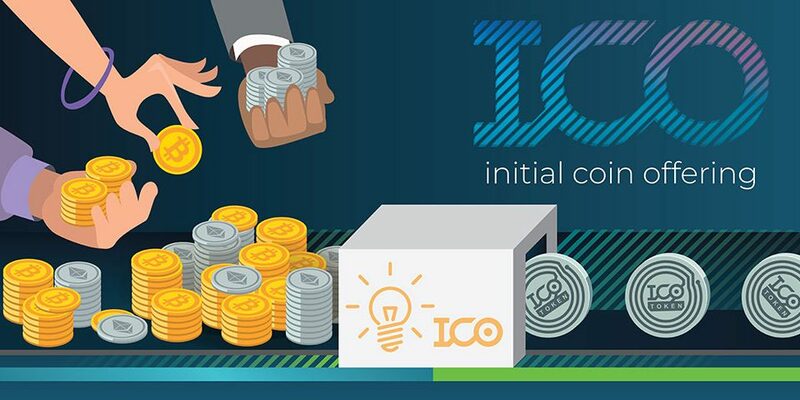 When banks have efficient KYC and KYB checks in place they are able to counteract sophisticated attempts to launder funds, such as the commonly used layering method. Failure to perform these checks can have serious consequences, such as fines, loss of business, licence revocation, lawsuits, and major damage to a company’s reputation. Banks need to perform frequent checks on their systems, their client-base and their funds, to ensure they are clean and abide with regulatory frameworks. KYB checks are designed to verify directors, officials, legal representatives, ultimate beneficiary owners, and the source of funding of commercial organisations. Verification checks also cover business clients, suppliers and other affiliates. 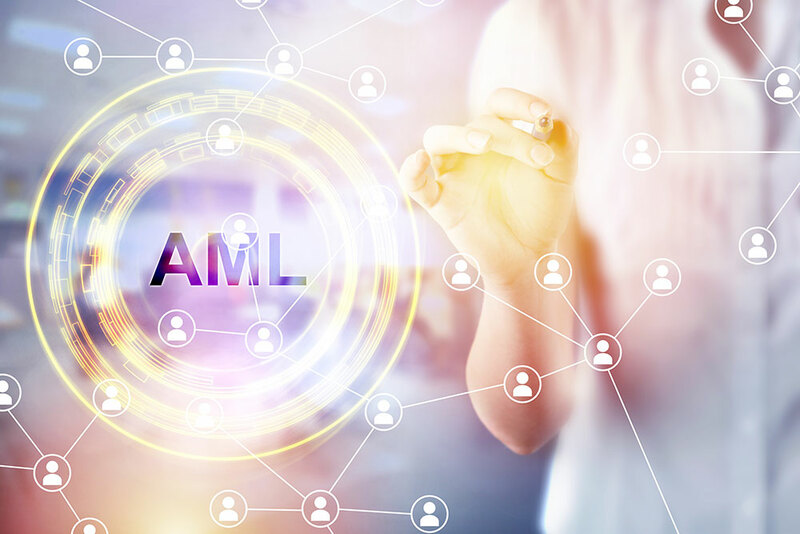 There are many KYC service providers who provide appropriate advisory and servicing to financial institutions, to ensure that they are in line with their regulatory obligations. QGEN is an award-winning KYC and KYB service provider in Europe. 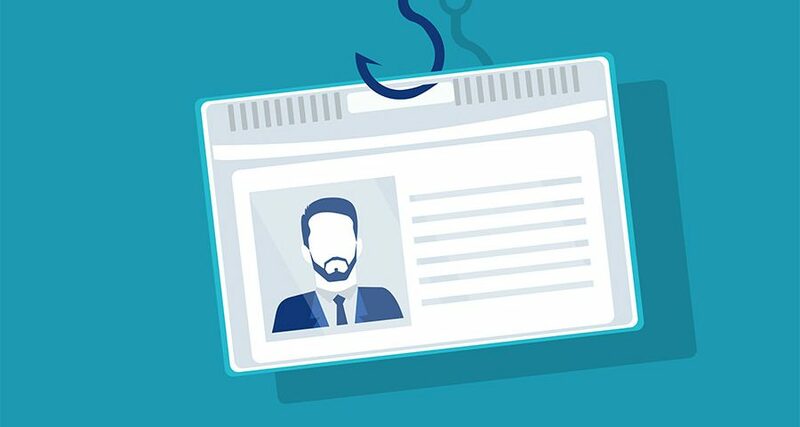 We carry out identity verification checks in different formats to ensure the right filtration process is put in place to flag fake or stolen identities. This monitoring is carried out by software automation and manual verification checks. We are experts in detecting suspicious movements of money, and verifying individual and company identities. Early detection of criminal activity is essential in order to take preventative action before the problem gets out of hand.